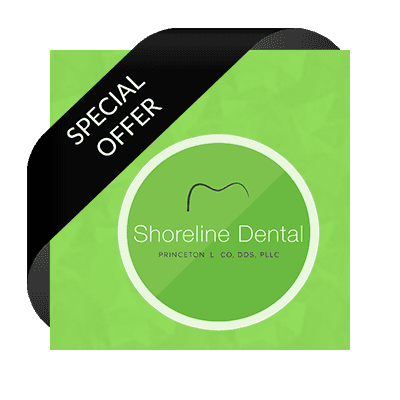 We look forward to having you join our Shoreline Dental family! When you visit Shoreline Dental, our first goal is to establish a feeling of trust. We will listen to you, respect your feelings and concerns, and educate you, rather than judge your decisions. We understand that you may be anxious about the process of receiving dental care; therefore, we will carefully explain your proposed treatment and take the time to answer all of your questions. Please call (206) 440-0065 or contact us to hear about our new patient offer and to schedule an appointment for your initial exam, cleaning, and necessary x-rays. 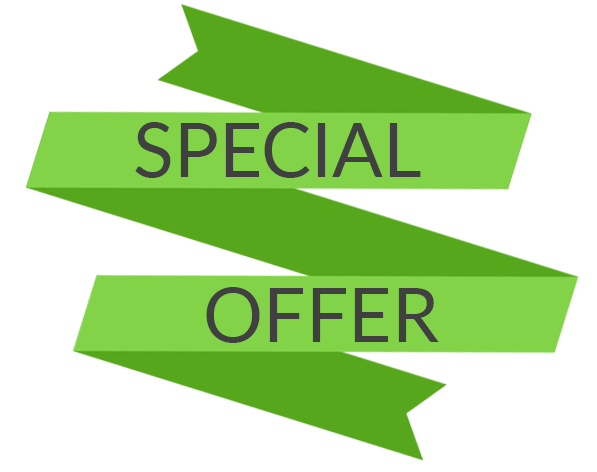 *Some restrictions may apply, referral incentive subject to availability. If you have pain or an emergency situation, call Shoreline Dental at (206) 440-0065. Every attempt will be made to see you the same day or as promptly as possible. We accept many dental insurance plans and will be happy to assist you in verifying plan coverage, submitting claims electronically, and working to ensure the timely processing of claims. However, it is ultimately the patient’s responsibility for knowing what is covered and what is excluded from his or her dental plan. For your convenience, we accept Visa, MasterCard, debit cards, personal checks, and cash. Don't see what you're looking for? Contact us. We would love to answer your questions. Healthcare like it should be, treatments today - payments tomorrow. 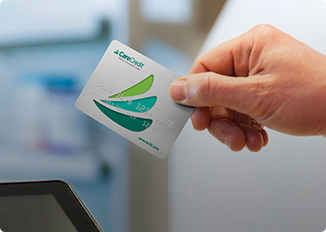 Use your CareCredit Card to get flexible payment plans for the dental care treatments your family needs. Simplify treatment financing with manageable monthly payment plans. Get started here.